NEWS FLASH! 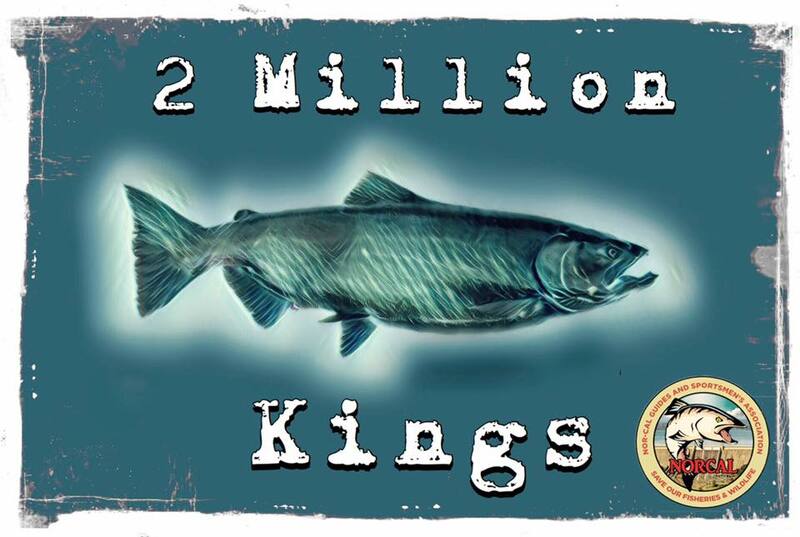 Thanks to the efforts of the Nor-Cal Guides & Sportsmen's Association (ncgasa.org), 2 million additional fall-run chinook salmon will be raised at Feather River Hatchery this season!! We at NCGASA professionally lobbied multiple gov. agencies to get these extra fish raised (and paid for) to help compensate for the loss of fish last season in the whole Oroville Dam situation. This is great news for everybody sport and commercial and fresh and salt who enjoy and/or rely upon these fish. It is also a shining example of what this organization can accomplish. Please show your support by becoming a member! Please visit the NCGASA website for more information.